Google’s Daydream VR platform is not as popular as, say, Android, but it’s a great alternative to the expensive PC rigs. 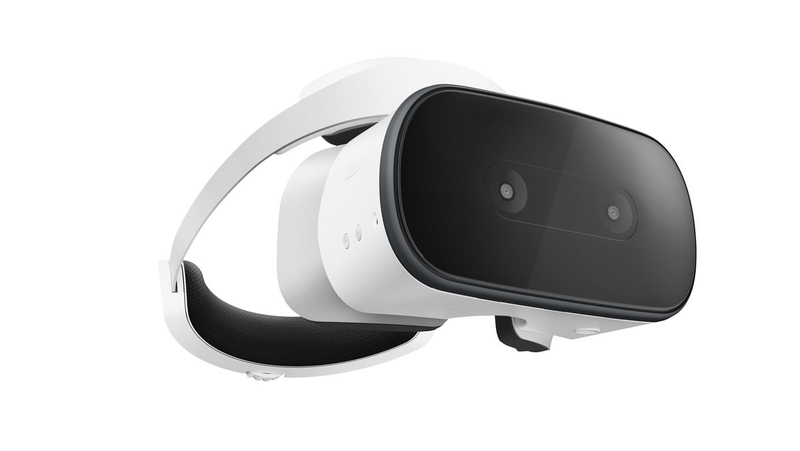 The Lenovo Mirage Solo was launched earlier this year and it’s one of the best standalone Daydream headsets you can buy. Today, Google has announced a few exciting new features for the device. See-Through Mode is a new feature that converts the Mirage Solo from a virtual reality device to an augmented reality device. 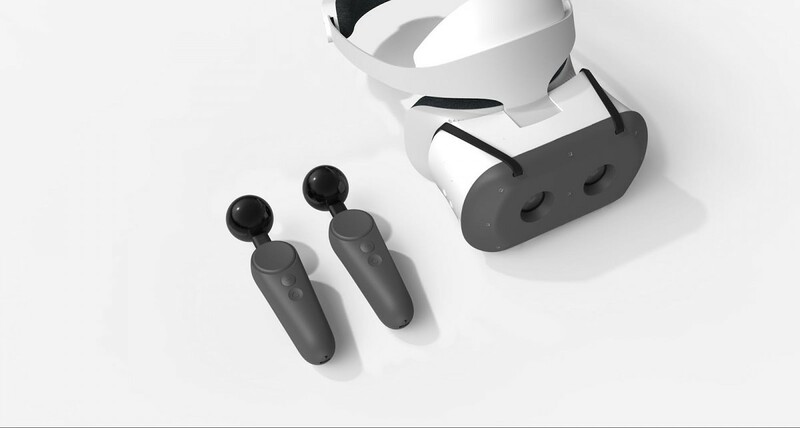 It allows the user to see the real world through the headset. Google says it’s accurate enough that you can play ping pong in real life while wearing the headset. The example of a use case they give is moving virtual furniture around in a room. The next feature is very exciting. Users can open any smartphone Android app on the Daydream device. That means you can play your favorite games on a virtual big screen. The example above is a game called “Mini Metro.” Playing it in VR allows the user to see more of the screen at a time. Developers can add VR support to apps without having to start from scratch. This should be a really awesome feature for Daydream users. Lastly, Google is adding some new APIs for positional controller tracking with 6 degrees of freedom (6DoF). This allows users to move their hands more naturally but doesn’t require expensive PC-based equipment. Of course, Google is using machine learning to accomplish this. They created some experimental 6DoF controllers for the Mirage Solo and they will be given to a few developers to start testing. If you’re a developer, you can sign up here to apply for a pair. See-Through Mode and Smartphone Apps in VR will be available Soon™.